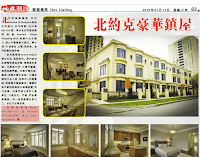 At the junction of Bayview and Sheppard in Uptown Toronto, there is the Bayview TTC, upscale Bayview Village Shopping Centre of premium branded retails and a number of high end condominiums. The most outstanding development of the area could easily be the St. Gabriel Village developed by award winning luxury condos builder Shane Baghai. 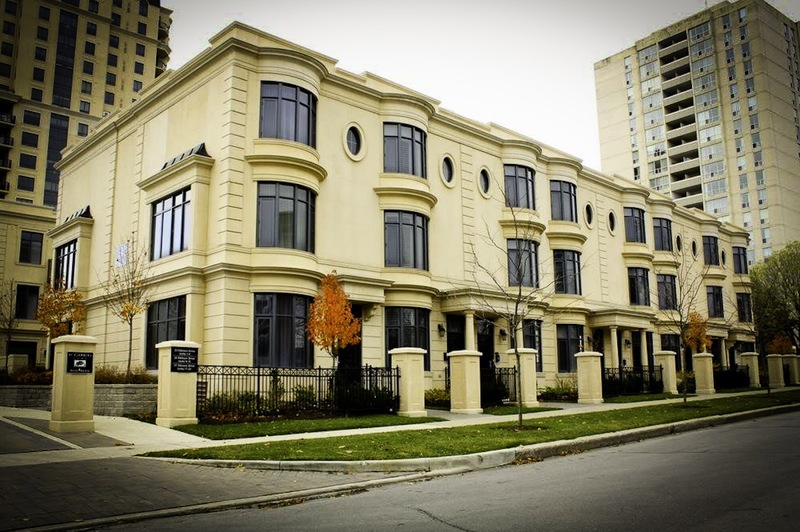 The most exquisite condo townhomes in Bayview Gardens area is probably St Gabriel Lane - 23 units of 3-storey townhomes with classic exterior and meticulous interiors, landscaped courtyard entrance, double garages right outside of the basement exit, a private elevator providing complete wheelchair access. On a sunny day, all the goodies (temptations) of Bayview Village Shopping Centre is 5 minute walk away. On a rainy / snowy day, it takes also about 5 minute from your indoor garage downstairs to the absolute essential from Loblaws (with indoor parking) without exposing to the uncertainty of the weather. You cannot get much more pampered than this! Our featured 27 Elkhorn Dr # 20 could be your door to this very exclusive living with the very finest. Details of this unparalleled home could be found on MLS # C2498517. 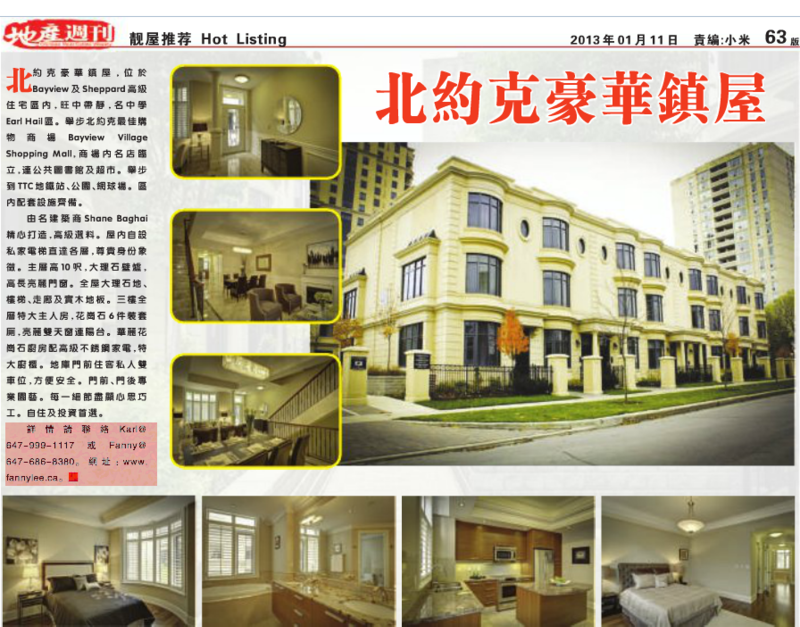 This home is so special that it made the Hot Listing of Chinese Real Estate Weekly (CREW). You probably have watched and read enough about this very extraordinary home. Perhaps, it is the time to meet this beauty in person, with your dear ones. Make a booking now.